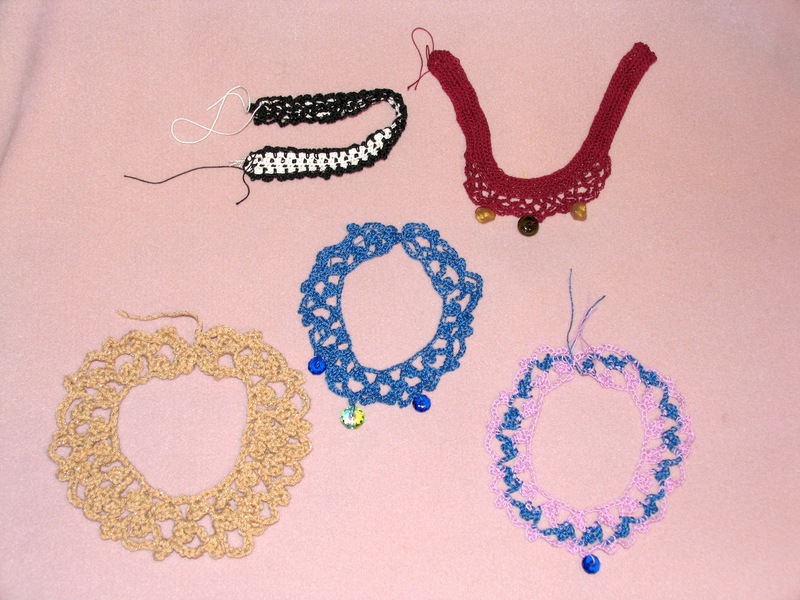 Unfinished crocheted chokers and necklaces. From the time I was old enough to hold a pencil in my hand, I knew – I expected – that I would be a writer. I held all kinds of non-writing jobs from cocktail waitressing to secretarial to graphics design, but ultimately I settled upon my true calling, writing. So it was with great expectations when I moved to New York to live with a "friend" (excuse me if I get sick) who promised to introduce me to other writers, agents, and publicists, that I fully expected to meet other writers, agents, and publicists. I was ecstatic. Until he told me, after I had moved in with him – with my daughter – that I had to sleep with him in order to meet those other writers, agents, and publicists. But while I was there, with the naivety of an emotional teenager (though I was clearly an adult), I thought, why not try to make it as a writer on my own? After all, if you can make it in New York, as the saying goes, you can make it anywhere, right? And why settle for just any writing job? Why not aim high? So I CALLED (yes called) Saturday Night Live and offered my services as a comedy writer. I don't think I ever even wrote one sentence that was funny, but I loved to laugh. No, but I'll belong – if that's what it takes. I hung up sad, but not defeated. My next call was to the William Morris Agency. As I said, I was aiming high. Am I on Candid Camera's audio version? Well, as you might expect, my next call was to the Writers Guild of America. Shoulders slump. I know what she's going to say next. HOW DO I GET OFF THIS LITERARY MERRY-GO-ROUND?! I guess I'd better get something published, I thought. OK, still not giving up. I had a stash of greeting cards and the names and addresses of greeting card companies all across America. I would send them my unique greeting cards – they were unlike anything anybody had ever seen before. I was about to become WEALTHY! Unfortunately I was way ahead of my time, because back in the 70s the only cards that existed were the sappy sentimental types. Mine were filled with sarcasm. Of all the companies I sent my cards, the ones who responded told me "there is no market for these kinds of cards." And every time I received those letters, I screamed inwardly, I KNOW! I'M CREATING THE MARKET! Interestingly, at the same time I was living in New York, two New Yorkers, who called their greeting card company, Bittersweet (I wonder if they still exist), designed a bunch of greeting cards similar to mine, but the two woman who started the company had the money to invest in their greeting cards and months later, after I had moved back to Illinois, they appeared in People Magazine. Money. Why does it always take money? Anyway, today, shelves of sarcastic cards line the walls in stores across the globe, constant reminders that if only I had had the money to invest in MY greeting cards, I might have had a career in the greeting card industry. But did I really want to just create greeting cards? No. I wanted to write articles, poetry, books, and screenplays. And then, one day, somebody invented the blog, a word that never even made it into my vocabulary until the last decade. 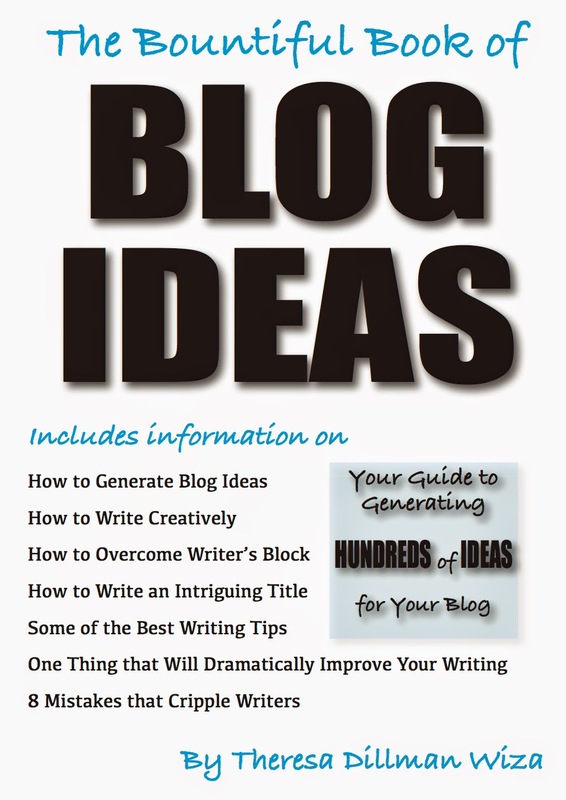 Who'd have ever guessed that blogging would be a creative outlet for writing? And for so many people! I'm still writing articles, poetry, and screenplays. I'm also using my creativity in other ways. Writing, by itself, is just not paying the bills. Illness, kids, life itself, and my scattered brain just keep getting in the way. My expectations have not changed, though. I still expect to one day make it as a writer, but due to a myriad physical problems that have forced me to slow down over the past couple of years, I am looking for other ways to enhance my income. Some unfinished projects sit in the photo above. Etsy, here I come. And when one of my screenplays transitions from words on a page to the Big Screen, you will know. It's sometimes rather Catch-22 trying to get a position isn't it. I never imagined that I would be a writer, in fact I hated writing essays at school, until I got into the middle of a story, and then I didn't want to stop. I just wish I could find my niche and a way of earning a really good living from writing what I like. I loved your post. Don't ever give up on your dreams of writing, as you strike me as a person who never quits. That is what it takes!! So nice to meet you here!! Cheers, Jenn. I'm so glad that you've decided to join in with the other GBE writers! It sounds like you have had a lot of doors slammed in your face. I found a lot of the same when I went out trying to show the world what a great artist I am. Since, I have given up on my art as a lost cause. :P But I still blog, so that taps the creative outlet I need through my website. Great blog and insight into breaking into the writing business. Not sure I am that ambitious, but I commend you on going after it!! Good for you!! Through living, growing and maturing what we "Expected" once upon a time changes and often this is first the best! I really enjoyed reading about your journey. 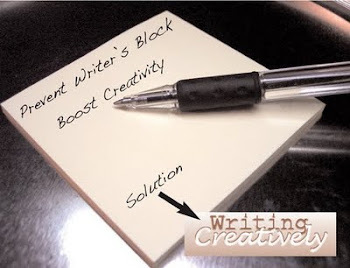 Writers must write and blogging is such a great outlet for endless creativity. Be well. I've read many of your articles and blog posts Theresa, but I learned a lot about you through this post. Thanks for sharing this. I have a very good feeling that you will be one of my favorite bloggers. I really like your writing style. Trust me, I only say this if I absolutely mean it. I hope your dreams and expectations come true. I'm looking forward to reading more of your blogs and hopefully some of your poetry, as well. This is a great post - an interesting read all the way through. I especially appreciated the bit about calling SNL directly, as your first phone call to break into the writing biz. I hope you continue to take such risks even 30+ years later - the worst anyone can say is "no" right?!? I really enjoyed reading about your time in NYC and you know what? You were such a smart young person and much more so than I because there was time when I younger that I probably would've done it with that guy and you know his shiny behind either had no good connections or no intention of helping out if he did. His proposal would've only lead to disappointment and you already knew that. Nice blog which I enjoyed very much. I'm glad you're taking part in the GBE, I look forward to reading more from you.